Business records in a state of chaos? Hi, I’m Prue from FAB Bookkeeping Strathalbyn. I love my family and want to take your business records off your hands and bring order back getting you home on time for dinner.. I am MYOB qualified and a Xero partner. I have great time management skills, am fully insured, reliable, prompt and guarantee you full confidentiality. I return your calls and emails promptly and am able to come to you. I have the flexibility to work unsupervised and provide you a cost effective and professional solution to all your bookkeeping needs. I will liaise with your accountant and take that stress off you. Until the 15 February enjoy a full 1 hour business assessment FREE of charge! Saving a minimum $60. Some conditions apply. Why not start the New Year off knowing you are fully up to date. So please spread the word and enjoy the savings! 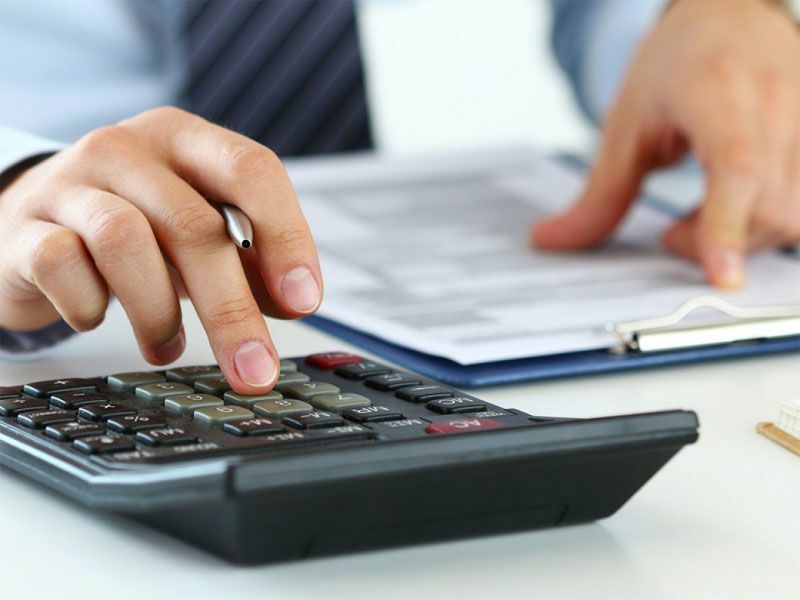 FAB Bookkeeping Strathalbyn is available to service Mount Barker, Strathalbyn, Nairne, Woodside, Williamstown, Birdwood, Macclesfield, Gumeracha, Mount Pleasant, Kersbrook, Cockatoo Valley, Kanmantoo, Mount Torrens, Springton, Tungkillo and everywhere in between.